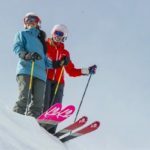 Women’s ski clinics and lessons help women reach their full potential in an atmosphere that is fun, uplifting and motivating. 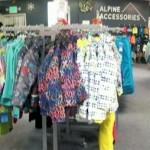 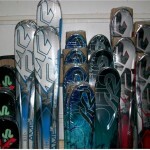 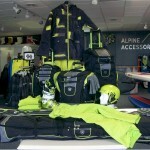 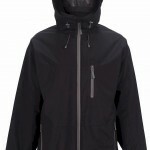 When to get the Best Deals on Ski Gear & more! 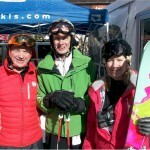 On-Snow Demo was held at Copper Mountain February 2nd & 3rd 2014 following the Snow Show in Denver. 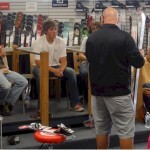 Rick and Laurie, owners of Alpine Accessories, demoed 2014-2015 skis that will be in shop. 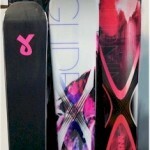 This will allow us to give customers first hand experience on how each ski behaves in various conditions.